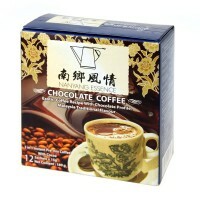 A new-blend coffee teams with the locally-produced cocoa to create an unforgettable fusion drink. 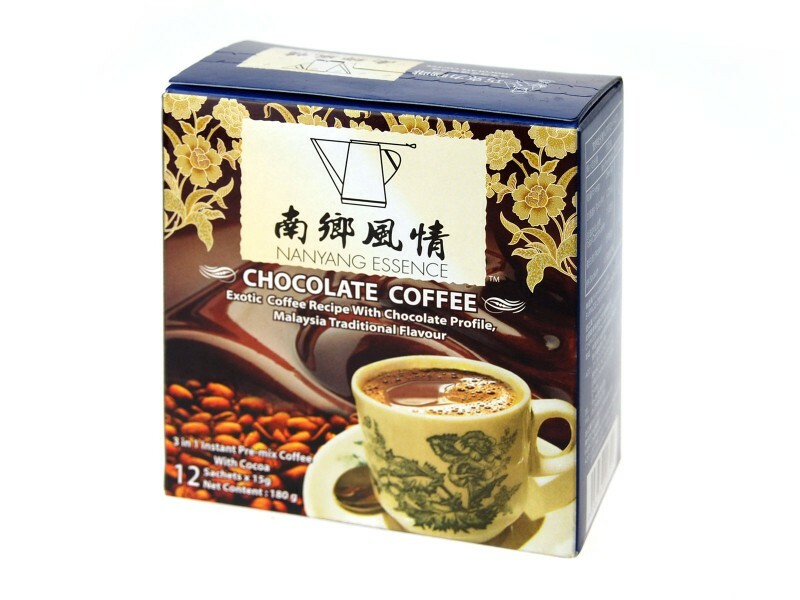 Click here to contact us to order this product! 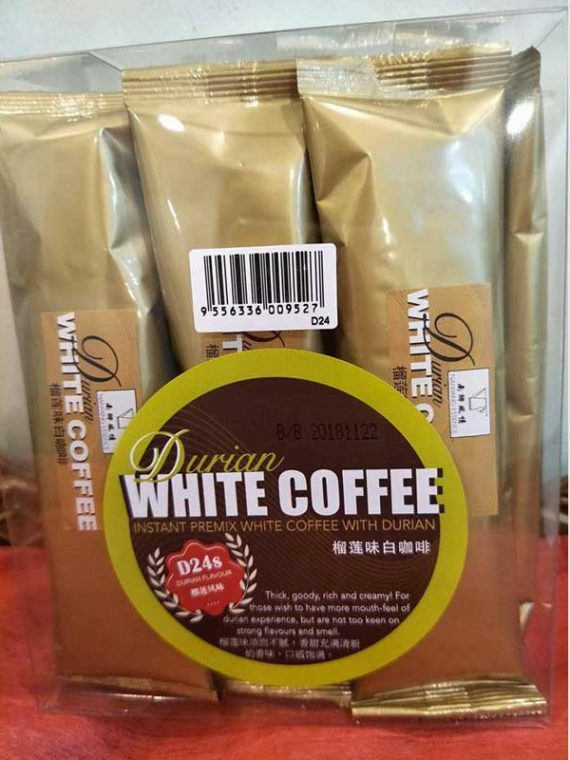 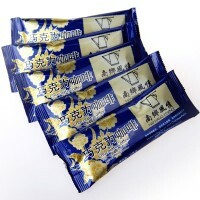 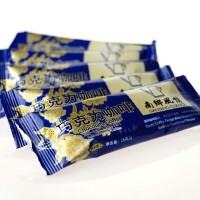 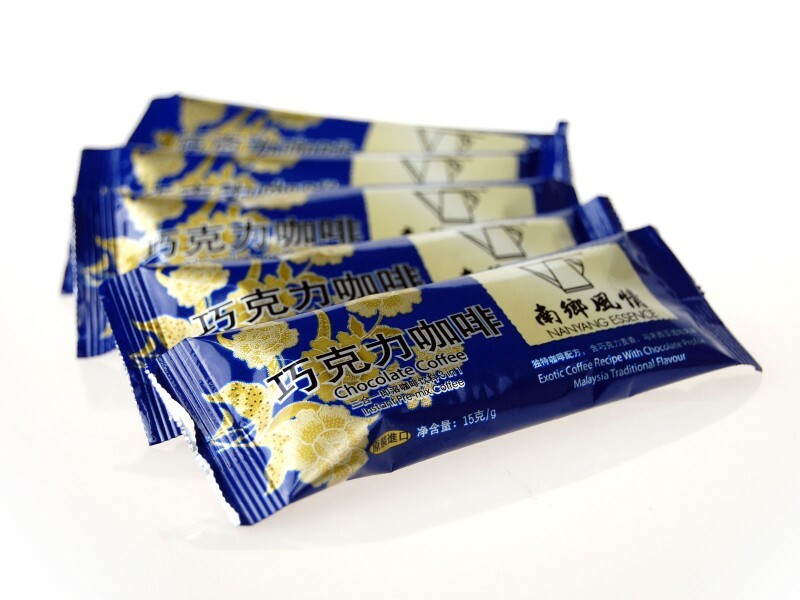 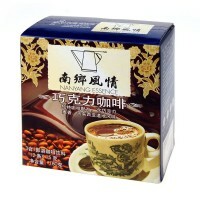 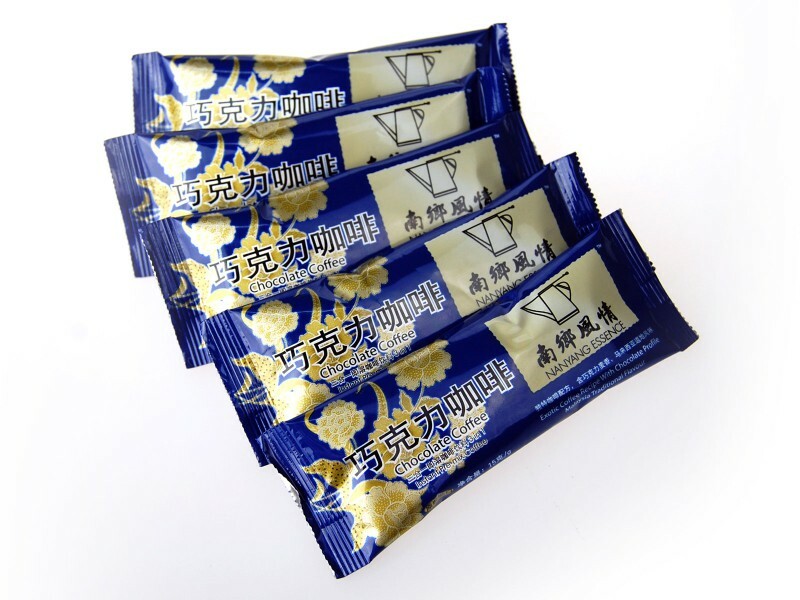 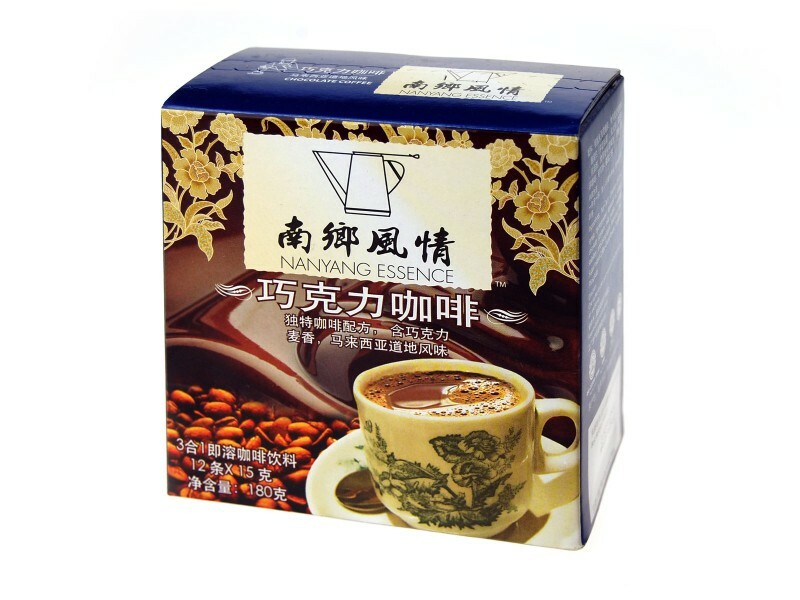 SKU: NAY102 Categories: In-house Brands, Coffee Mix Tag: Chocolate Brands: Nanyang Essence.